Disney's ALADDIN has a firm 72-hour exchange deadline. Past the deadline, we will not be able to accommodate exchange requests. Availability for Aladdin is very limited. Please note that Limited View seats, which may not offer a full view of the stage, are available for purchase. When using the interactive map, look for the black eyeglass icon to indicate Limited View seats. 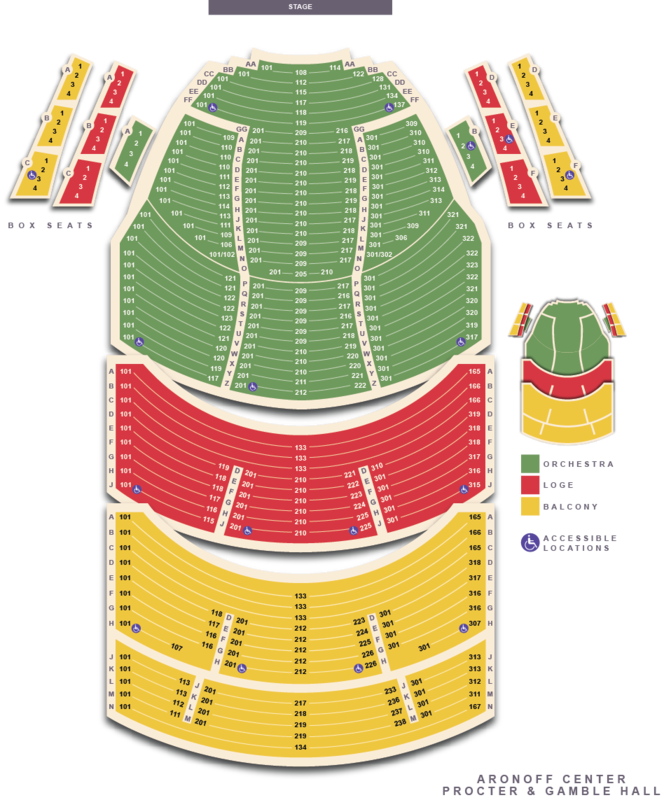 Box seats are often considered Limited View seats, so be sure to check the boxes on the sides of the interactive map. 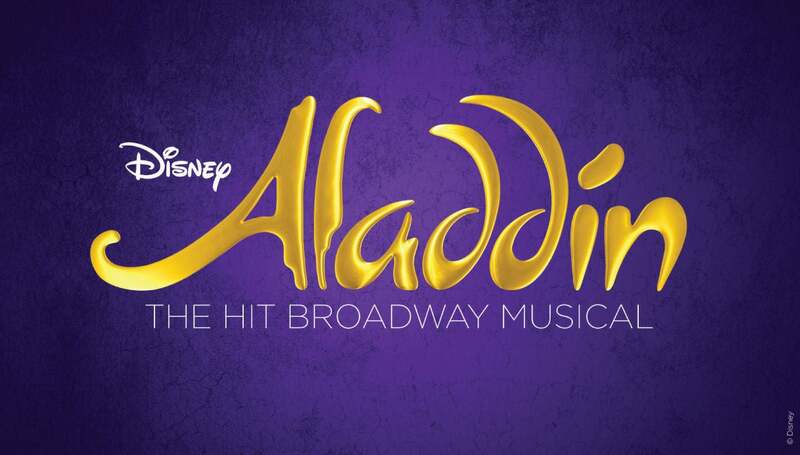 See why audiences and critics agree, ALADDIN is 'Exactly What You Wished For!' (NBC-TV).